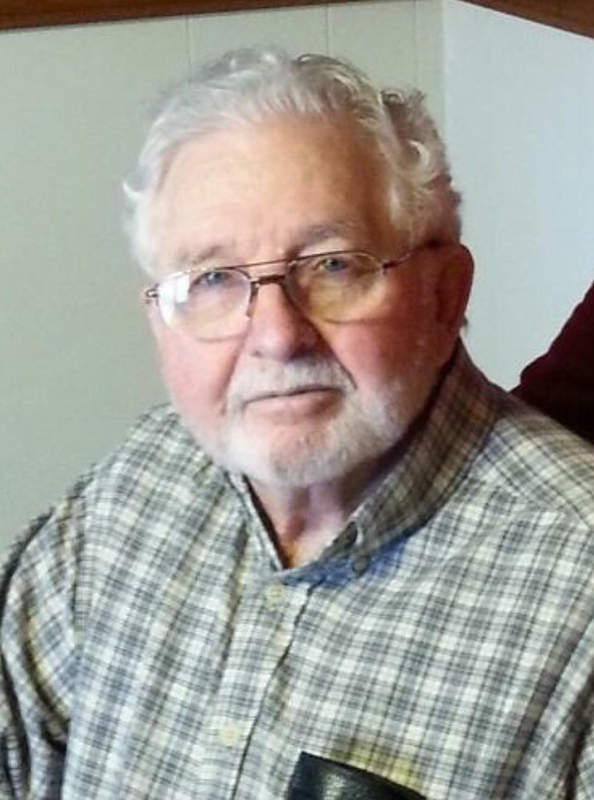 Donald Tate View Condolences - Newport, Arkansas | Jackson's Funeral Homes Inc.
Condolence: I am very sorry for your loss . Losing a loved one in death is such a difficult thing to experience . Please be comforted by the promises in the Bible . Jesus tells us at John 5 : 28 , 29 that all those in the memorial tombs will hear his voice and come out . What a loving provision put in place by the God of all comfort so we can have the assured hope of seeing our dead loved ones live again one day . Meanwhile as I pray for that day to come I ask Jehovah God to bless your family and give each of you the strength to endure this most trying time . For more Bible promises please visit jw.org . Condolence: So Sorry Donna, Tammy, Shawn For The Loss Of Your Father. Our Prayers Are With All Of Your Family.